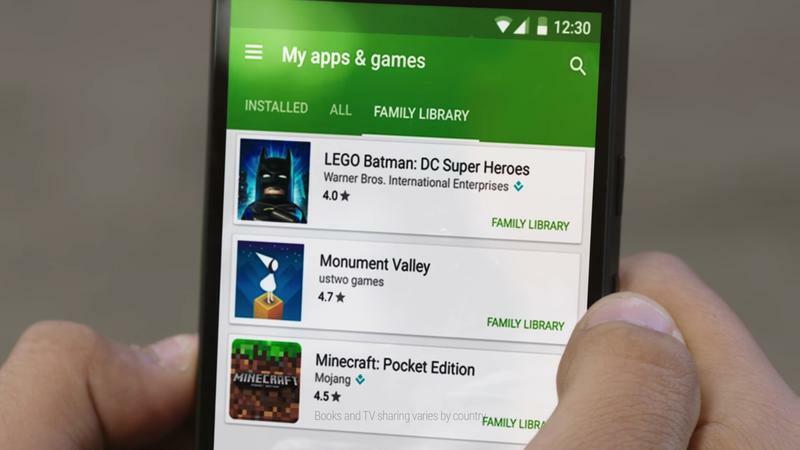 A new Google Play Store update is on the horizon. Google is constantly working to improve the experience for Android users who use the Google Play Store to purchase apps. Just last week, for example, Google announced that it's making changes to help prevent fraudulent apps and reviews. More is coming. Reuters said on Thursday that Google is working on a big revamp to the Google Play Store that will further improve the end-user experience. It may even be able to better predict the content you're looking for, thanks to its focus to improve "recommendations with artificial intelligence," Reuters explained. We already see a bit of this, where Google recommends apps based on your purchase and download history, but it stands to be improved. A big Google Play Store update or a gradual one? Reuters said Google is also working to improve the payment systems. It's not immediately clear what the news outlet meant by that it only said it's "expanding support for various payment platforms." Will third party platforms like PayPal or Venmo be supported? We're not sure. It also isn't clear if this is going to be one big update to the Google Play Store, or a gradual one. My bet is on the latter, with app suggestions improving as Google reworks its algorithms and boosts its artificial intelligence.